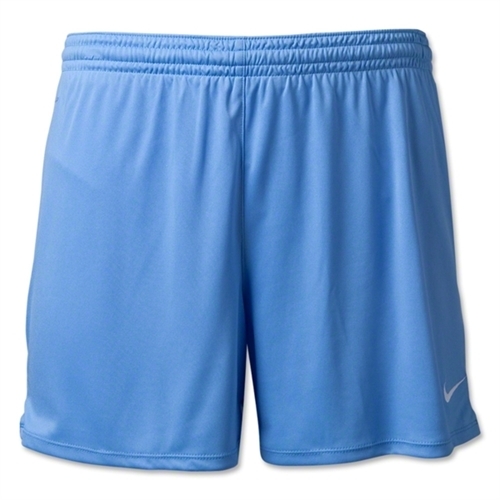 This Dri-FIT knit short combines moisture wicking fabrics with mesh ventilation to keep you cool and dry. The mesh back panel helps to keep the player cool in hot conditions. Official Game Day Short. 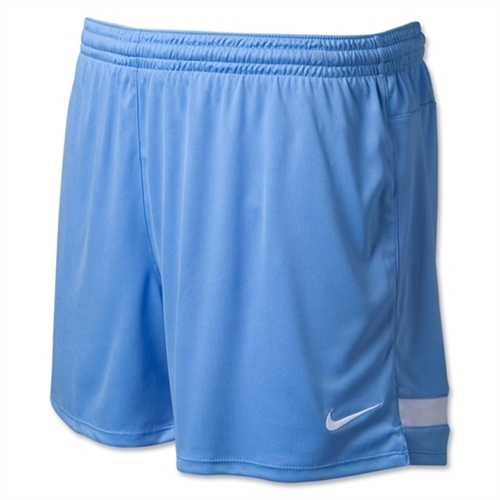 This top quality short is very light and durable and will keep the players dry and comfortable.